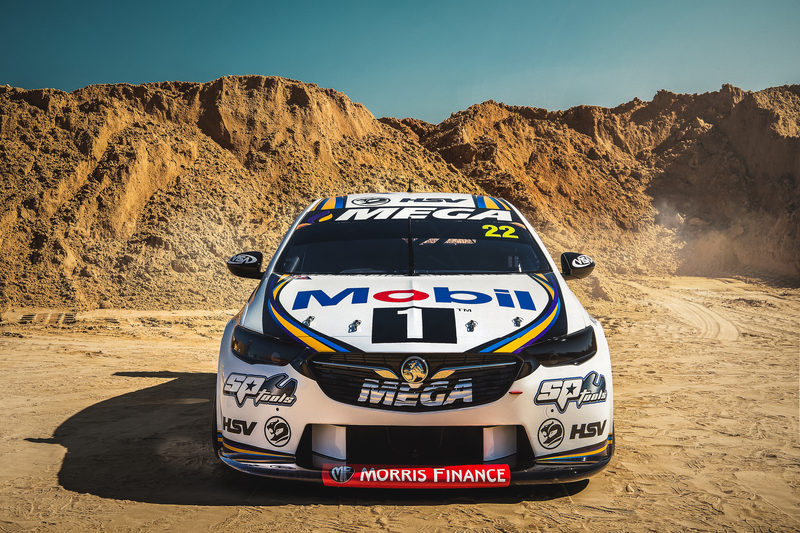 Walkinshaw Andretti United also welcome back partners Morris Finance, Visa Global Logistics, SP Tools, Biante, Scania PPG, Amadio Wines, BMC Air Filters, Kleentek and Eagle SMF who will all continue their integral roles within the team for the upcoming season. 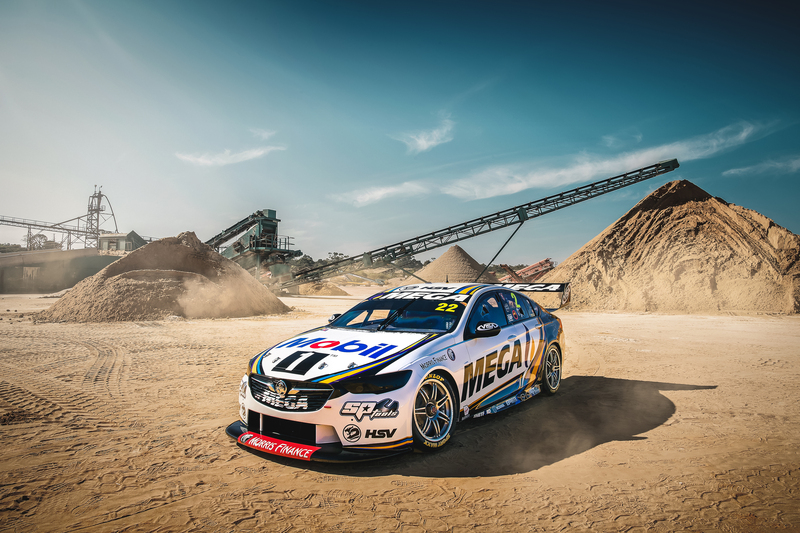 In further exciting news, the Team welcomes on board its new partners in National Group, Thetford, High Sierra, OMP Raceline, ORAFOL and King Springs, who have joined for the 2019 season. Adding to this, www.walkinshawandrettiunited.com.au, the Team’s revamped new website is also live. 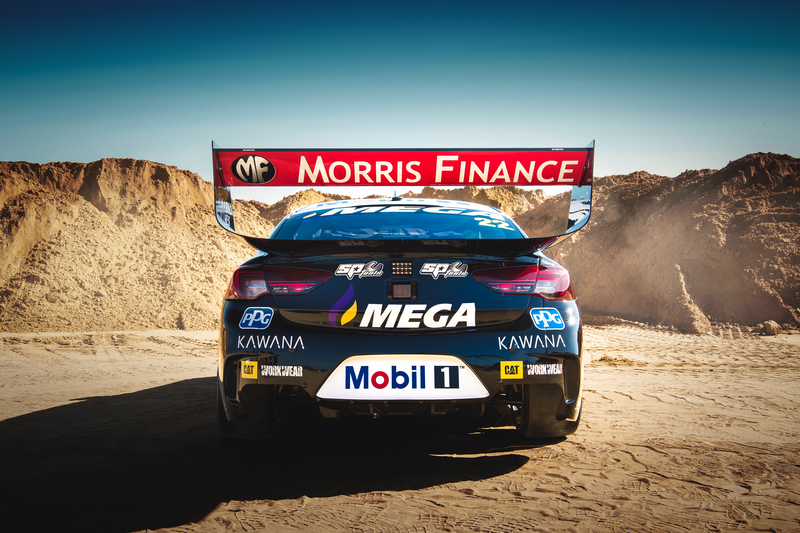 “It’s also real pleasure to have HSV, Visa Global Logistics, Morris Finance, SP Tools, Biante, Scania PPG, Amadio Wines, BMC Air Filters, Kleentek and Eagle SMF back with of the team, and to welcome new partners in National Group, Thetford, High Sierra, and an important technical partnership with King Springs. All of these partners play an essential role in this team, and we couldn’t do it without them.